View cart “MINI Basic SET” has been added to your cart. 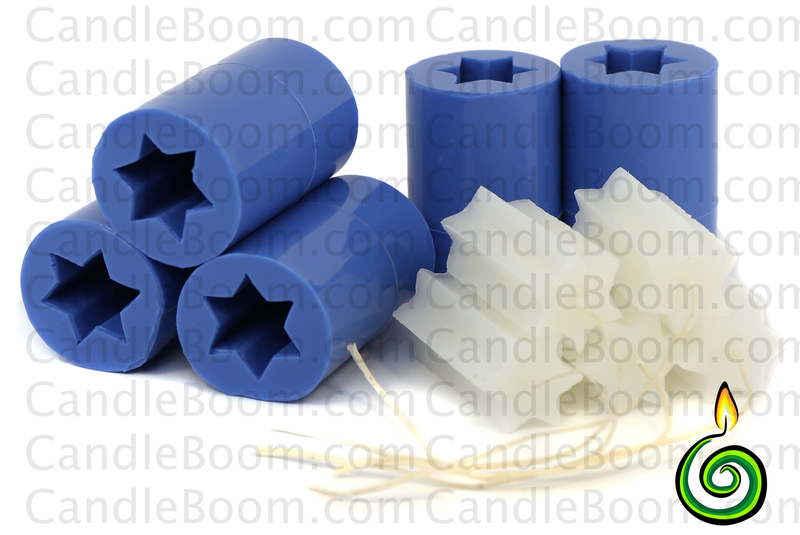 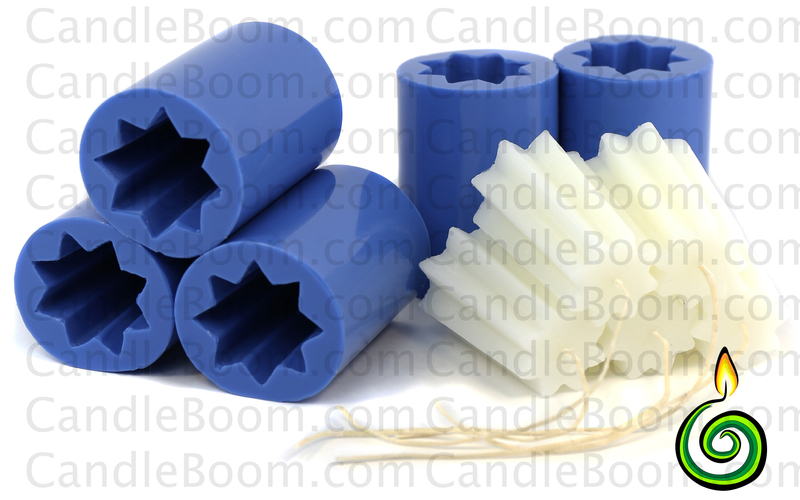 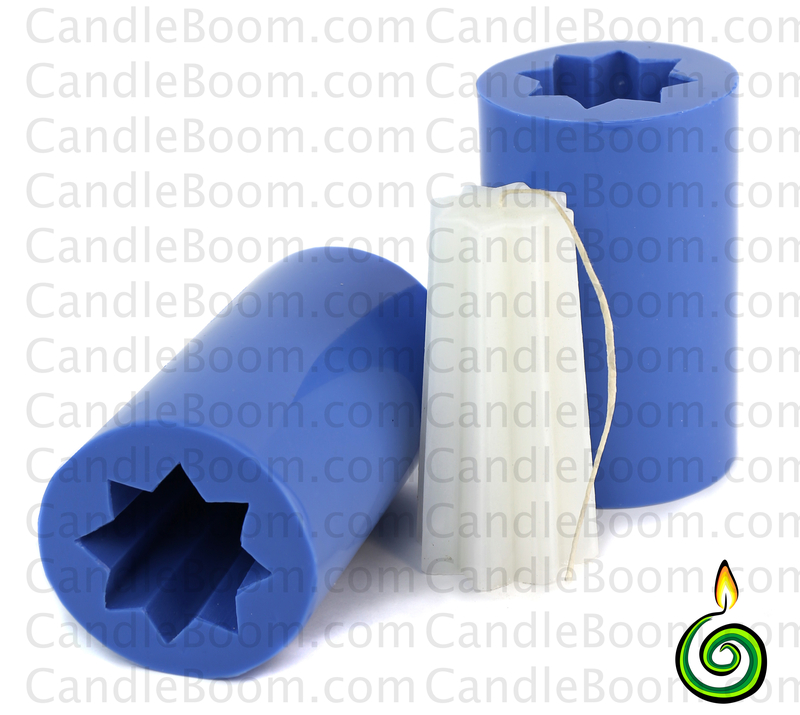 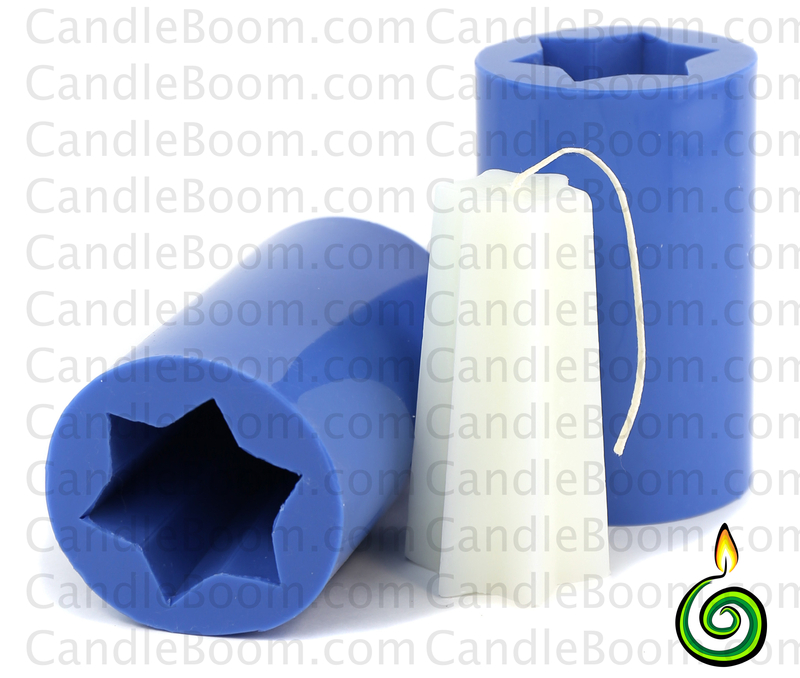 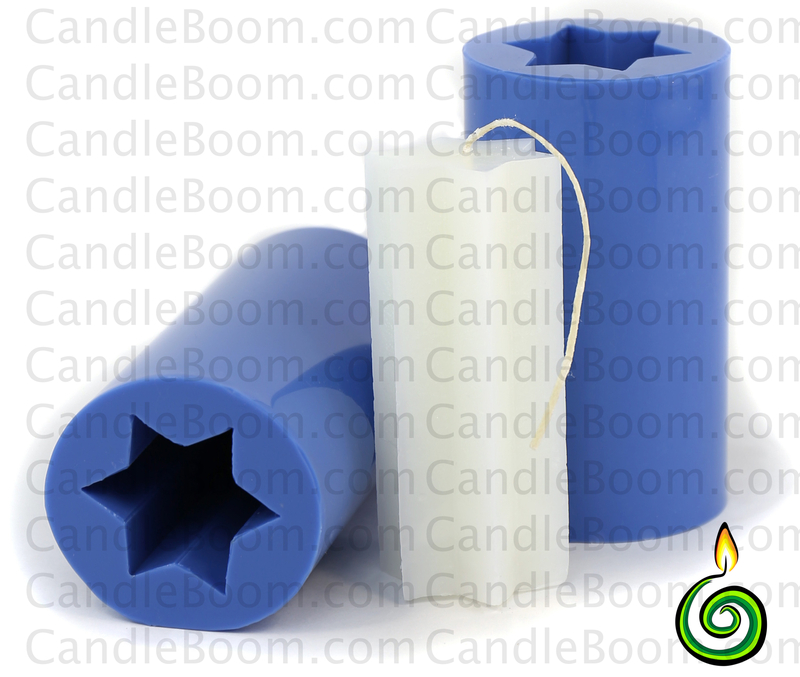 MINI Basic SET – candle equipment, silicone molds and dyes for Start-Ups at home. 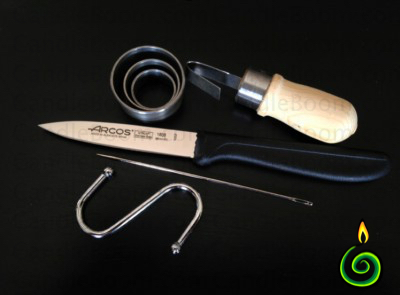 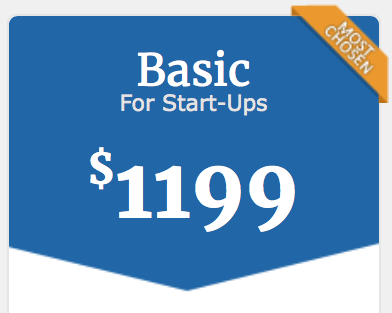 Buy MINI Basic SET today! 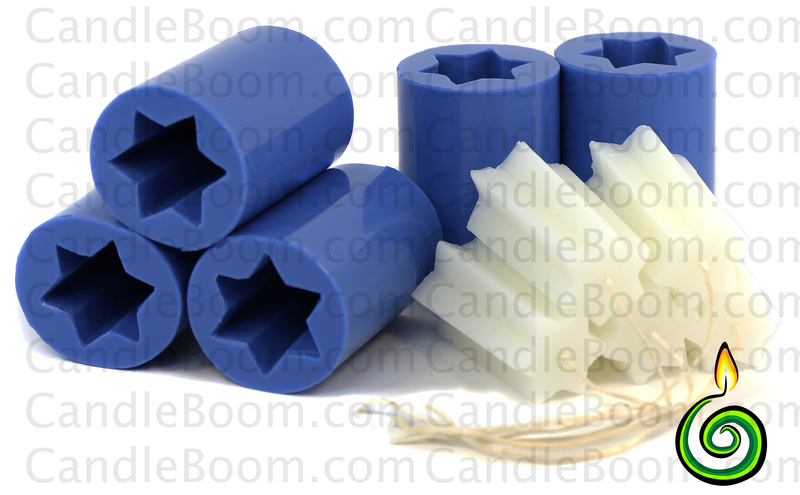 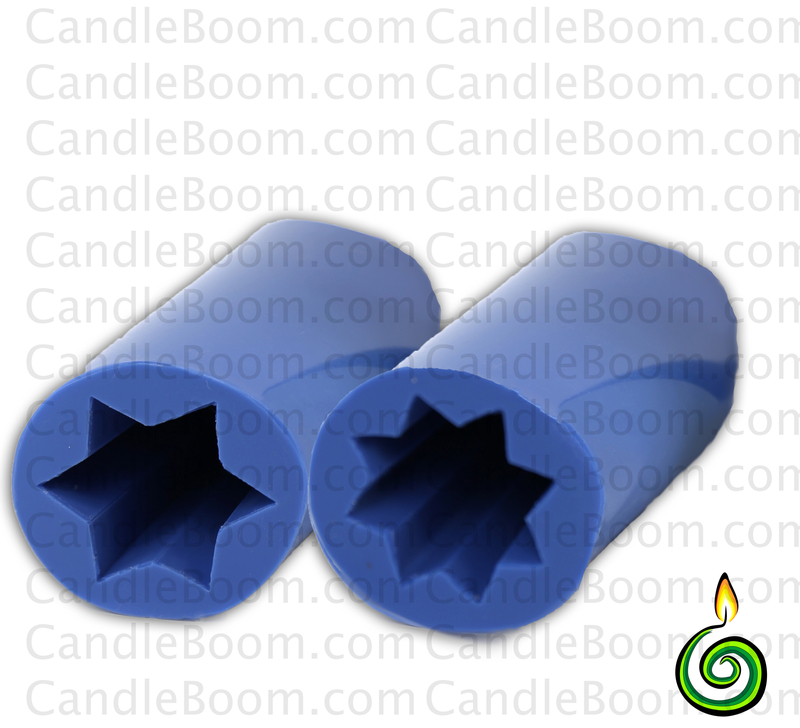 It allows you to make hand carved candles at home. 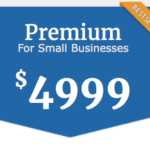 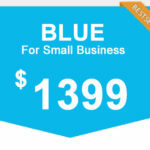 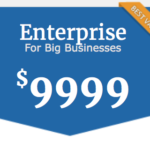 For all customers a free support. 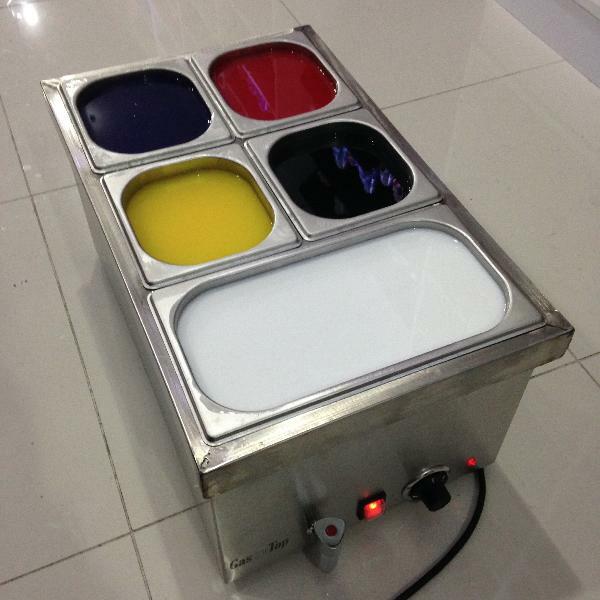 Delivery anywhere in the world.